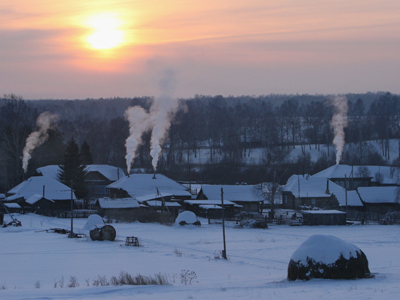 Capital punishment: Moscow to be banished to Siberia? 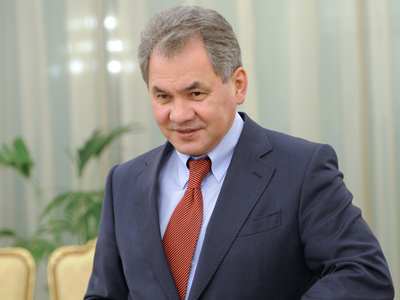 Freshly-appointed Moscow Region Governor Sergey Shoigu says he wants the Russian capital to be moved from Moscow to “someplace further” like Siberia. 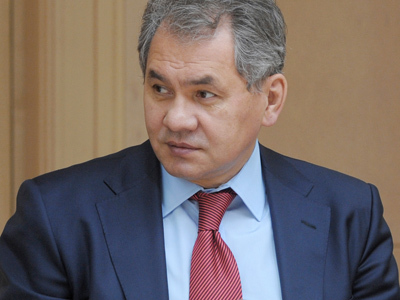 Shoigu himself is a native of the Tyva Republic – a remote and sparsely-populated region bordering Mongolia. After holding the post of Emergencies Minister for over 18 years, he was this week appointed governor of the Moscow Region – one of the largest, most-populous and richest divisions of the Russian Federation. Moscow City is not included in the Moscow Region, as it is a separate federation subject with its own governor and legislature. 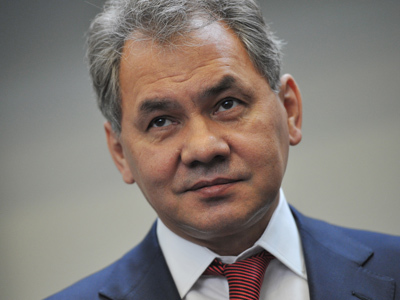 “In general, to be frank, many people are discussing this and I am probably one of them,” Shoigu said in an interview with the Russian News Service. “I hold that we must move the capital somewhere further, to Siberia. I have such feeling” the governor added. The new governor also refused to answer the question about his attitude to the plans of the enlargement of the Moscow City into the suburbs, with the transfer of many federal bodies’ offices into new districts. Ideas of moving the capital from Moscow are nothing new to Russia, given that the capital was moved to St. Petersburg in the 18th century and only returned to Moscow in 1918 after the Bolshevik Revolution. However, Russian authorities are seeking to move at least part of capital’s functions from Moscow in order to relieve the pressure on the over-populated city. Within this program, the Constitutional Court of the Russian Federation was moved to St. Petersburg in 2008, but this has been the only move so far. Limonov added that moving the capital to a relatively small city, like Washington DC in the US would bring prosperity to the eastern regions, but did not elaborate.